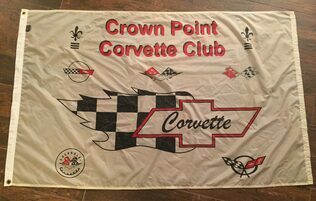 The Crown Point Corvette Club is a not-for-profit organization comprised of a group of people who are passionate about Corvettes. Membership is open to all generations of Corvettes (C1 - present). We are Northwest Indiana's premier automobile club with over 90 members strong. This club's function is to provide a social environment for Corvette owners/enthusiasts to participate in Corvette related activities such as, but not limited to, road rallies, holiday parties, car shows, restaurant outings, cookouts, road trips, parades, and civic, as well as, charitable events. Upon purchasing their Corvettes, one of the first things they did was take their lovely wives, Kathy and JoEllen, to Bloomington Gold. That was the hook for all of them! Meeting all of the other Vettes on the road, the hotel parking lots filled with nothing but Corvettes, and participating in the famous road tour with lines of Corvettes that went on for miles! With many good times, come some sad times too. We have lost two members to cancer -- Mac Randolph and Patty Rench. They will always remain in our thoughts and prayers. Thanks to past club presidents who have helped keep our club going strong -- Bob Hoffman (1999-2003), Chuck Stephen (2003-2006), Mary Hoffman (2006-2007), Jeff Graystone (2007-2010) and Bill Gnerlich (2011 - present). We appreciate your hard work over the years, as well as the work of ALL of the officers who previously and currently serve. Visit CrownPointCorvetteClub.org for membership application and more information. Annual memberships are $40.00 for an individual, or $45.00 for a couple. We also require a one-time fee of $8.00 per person for a club name tag. 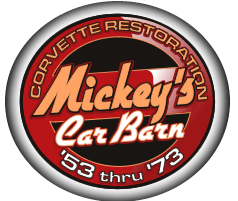 Membership is open to all generations of Corvettes (C1 - present). The only requirement for membership in the club is Corvette ownership. 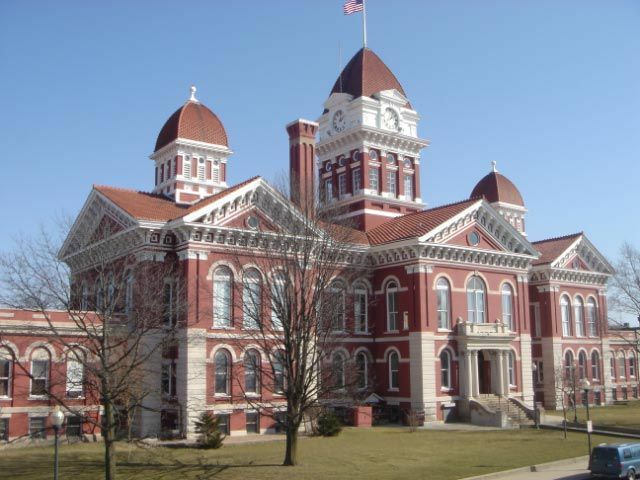 We hold a monthly meetings all over Northwest Indiana (often on Sunday afternoons in summer and during the week in fall/winter). For our next meeting date please visit our club site listed above. We are an active club, with numerous activities throughout the year. These include group cruises to various locations, an annual charity car show, a club picnic and a club Christmas party. We also try to join with other Corvette clubs, and share activities when we can. If you are interested in learning more about our club, feel free to stop by one of our meetings. There is no pressure to join. Come see what we have to offer and talk with some of our members. Or, you can simply bring them to the next meeting. 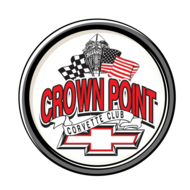 Thank you for your interest in the Crown Point Corvette Club!